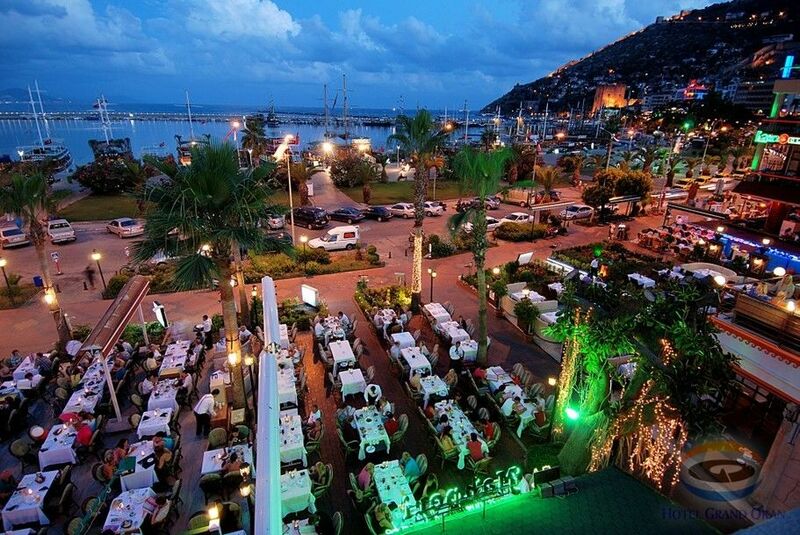 Mahperi Restaurant situated at the harbour in Alanya, is the oldest restaurant open since 1947. 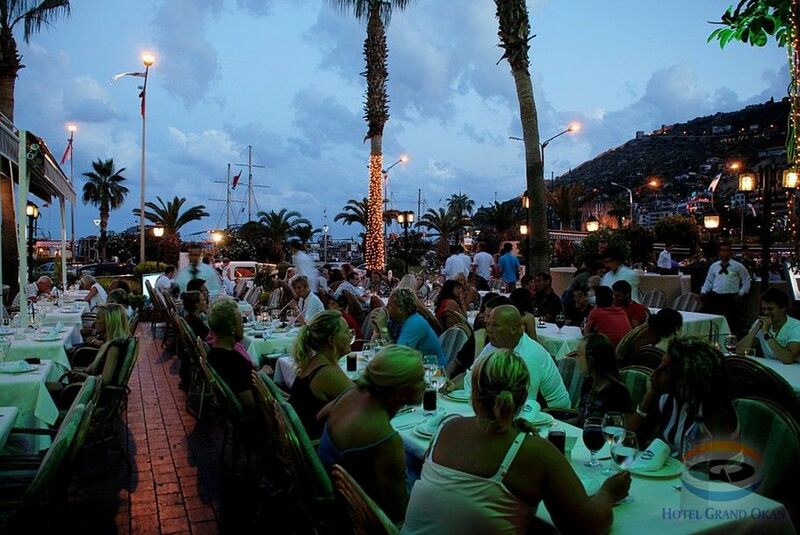 Enjoy the bustle of the harbour, Alanya’s famous nightlife is also closeby. 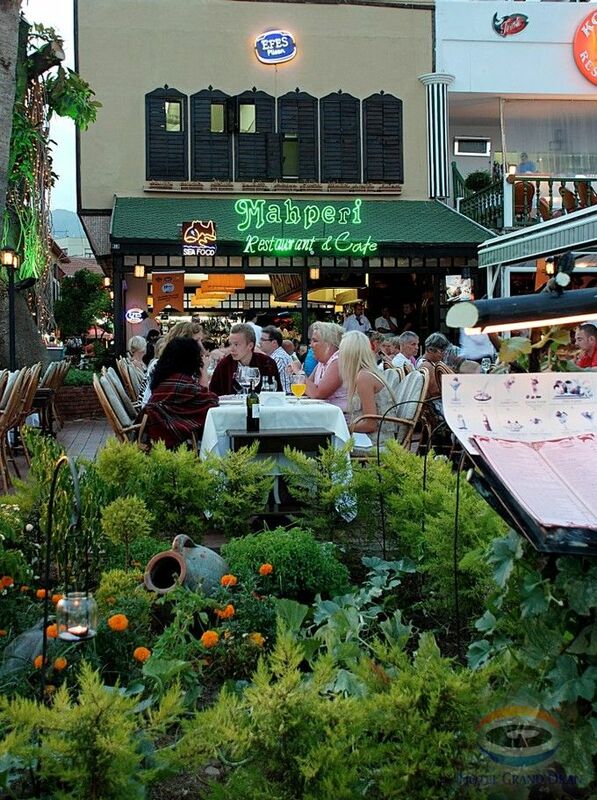 Famous for it’s fabulous fish dishes and excellent service, Mahperi’s chef trained in Dubai, pays special attention to detail. While savouring different tastes, enjoy the fantastic views of the castle and the harbour. 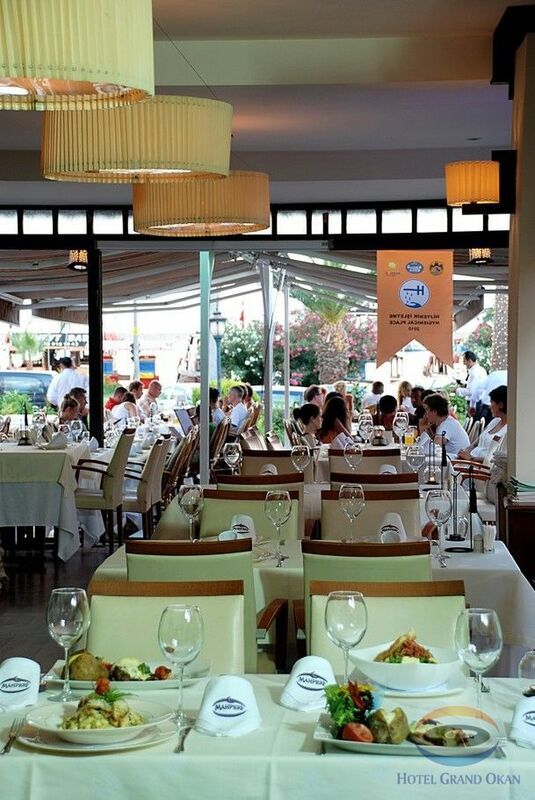 A wide variety of international dishes, fish, steaks and traditional Turkish dishes are available on the menu. 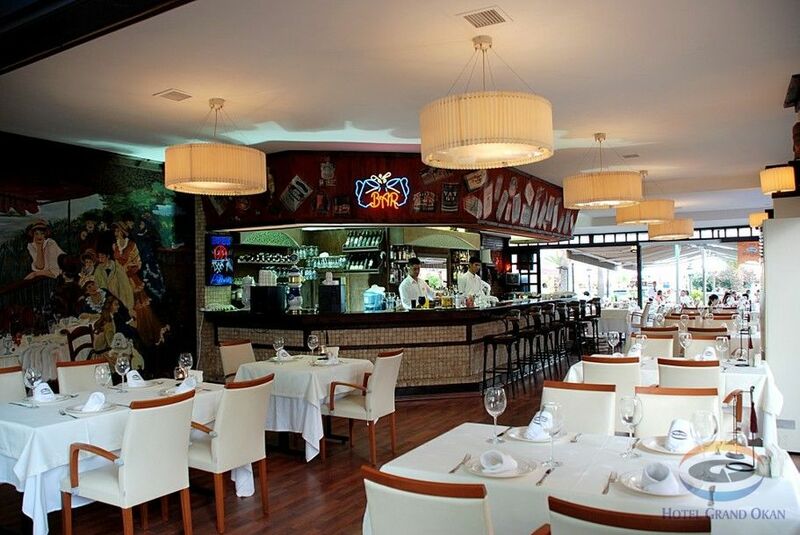 Whether it’s a special occasion or just an evening out, Mahperi is the place to choose.